Now that spring is (finally) here, residents of Lenox can venture outside and take advantage of all the great outdoor activities right at their doorstep. With tons of green spaces to explore and a plethora of restaurants and shops within walking distance – not to mention Lenox’s close proximity to the waterfront – it’s time to get outside and enjoy the warm weather! The developers of Lenox – Fields Development Group – are committed to the long-term success of Jersey City and as part of their investment in the neighborhood they are completely renovating Paulus Hook Park, the historic park at the intersection of Washington and Grand Streets. 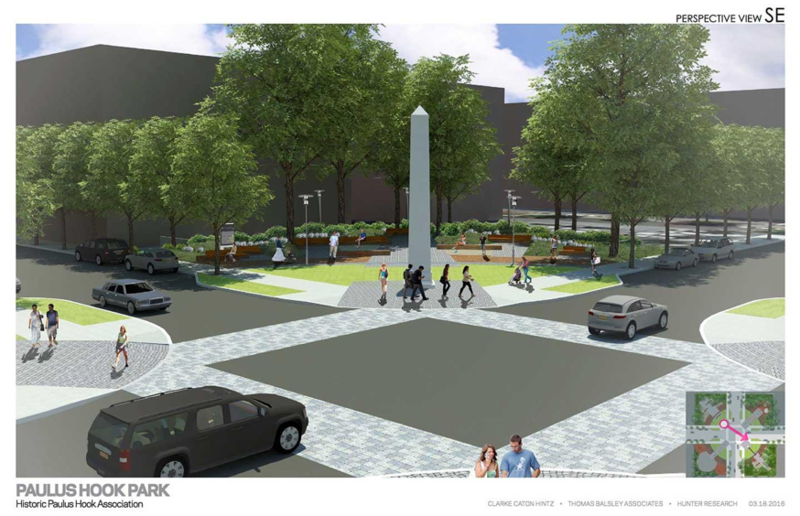 Upgrades will be made to almost everything, but with an effort to preserve the site’s history as the site of the Battle of Paulus Hook in the Revolutionary War. New trees will be planted, and brand-new playground equipment will complement the restorations along with fixed tables, rotating chairs and a fountain. Located just steps from Lenox’s front door, what better place to enjoy the springtime sunshine? A rendering of the new park. Lenox’s close proximity to the waterfront is one of the best perks of living in Paulus Hook. To welcome Lenox residents to the neighborhood, the Manhattan Sailing School is offering a $50 credit on all of their exciting sailing experiences. From beginner-level lessons to more advanced training, a day on the Harbor is a perfect spring activity. The Manhattan Sailing School is one of the largest and most respected organization operating in the New York Harbor, and this special deal is for Lenox residents only! Be sure to stop by the leasing office for the discount code. Let’s be honest, we wait all winter just to be able to sit outside and sip rose (or your preferred cocktail of choice). 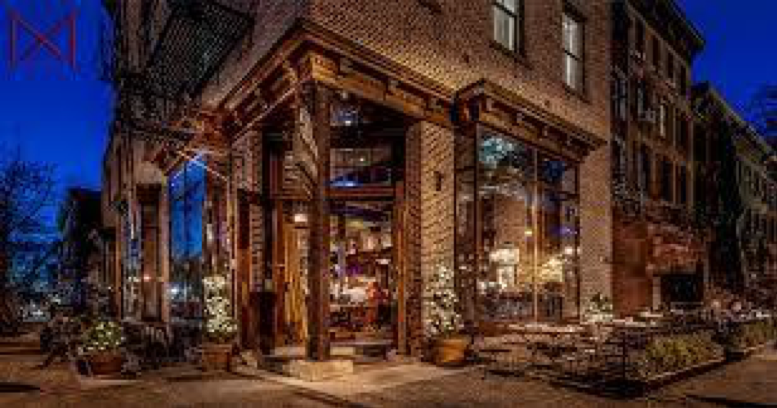 For Paulus Hooks’ best al fresco dining and cocktail situations look no further than the patios at Light Horse Tavern and Iron Monkey. With curated cocktail menus and an endless supply of beer and wine, you know where to find us for happy hour! The patio at Light Horse Tavern. One of the most beautiful urban parks is located just a seven-minute walk from Lenox. Van Vorst park is a lushly landscaped green oasis in the heart of the historical downtown district. 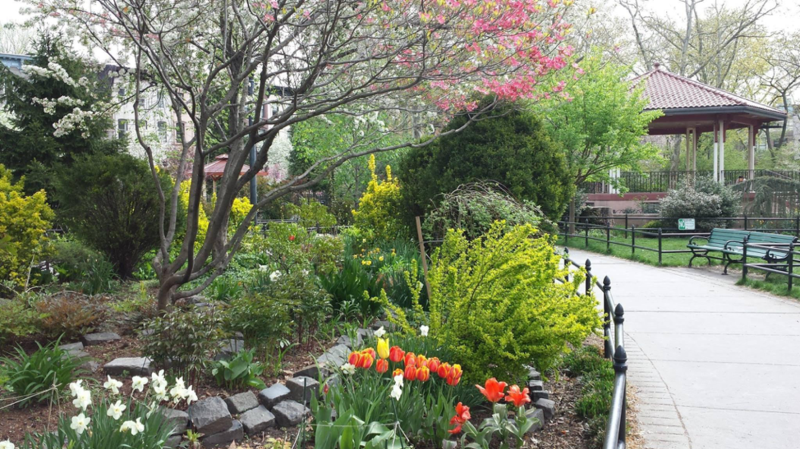 Residents of Jersey City enjoy access to its beautiful gardens and gazebo, playground, “sprayground” for kids, dog run, and weekly farmer’s market. It’s also in close proximity to the Public Library, and Zeppelin Beer Hall/Garden if you’re looking for after-park activities. 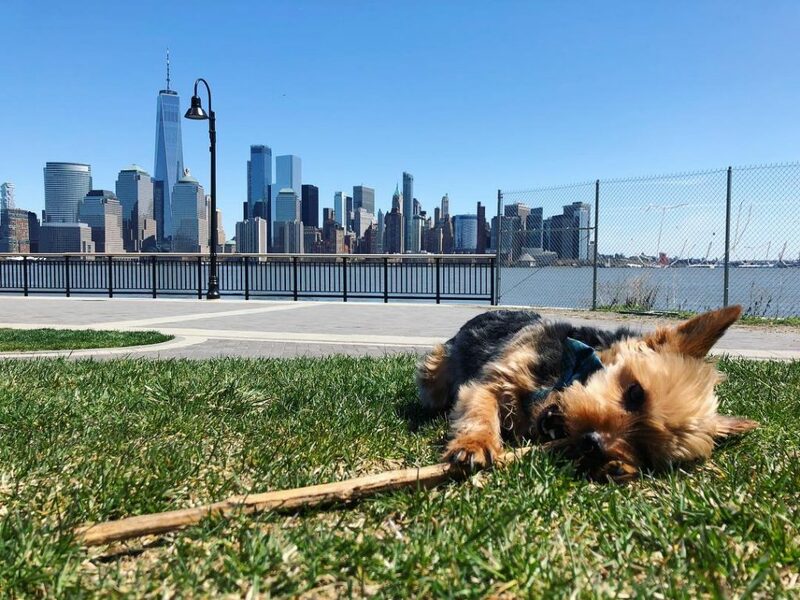 This charming park boasts some serious views of the New York City skyline, and is decidedly the best place to hang out on a lazy weekend afternoon. From yoga classes to chilling out with a picnic and a bottle of wine, you can’t go wrong. Be sure to bring your camera – these views are Instagram gold.